"Minahal na kita sa I love you Piolo commercial pa lang", that's the exact opening sentence I told Piolo before asking him for a kiss early tonight at ABS-CBN in ELJ Building. 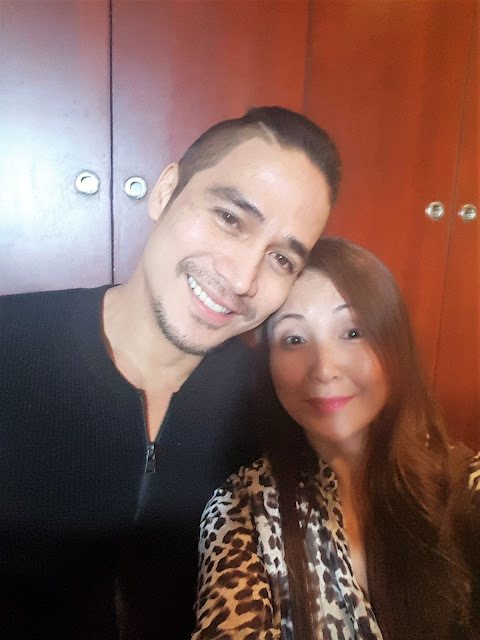 If there's one actor who's career goes up as time goes by, it's none other than Piolo Pascual, The Ultimate Hearthrob . It's mainly due to the fact that Papa P (as he is commonly referred by fans and media) is both good looking and good in acting. He is also truly a beautiful person inside and out. He is always willing to help the needy. 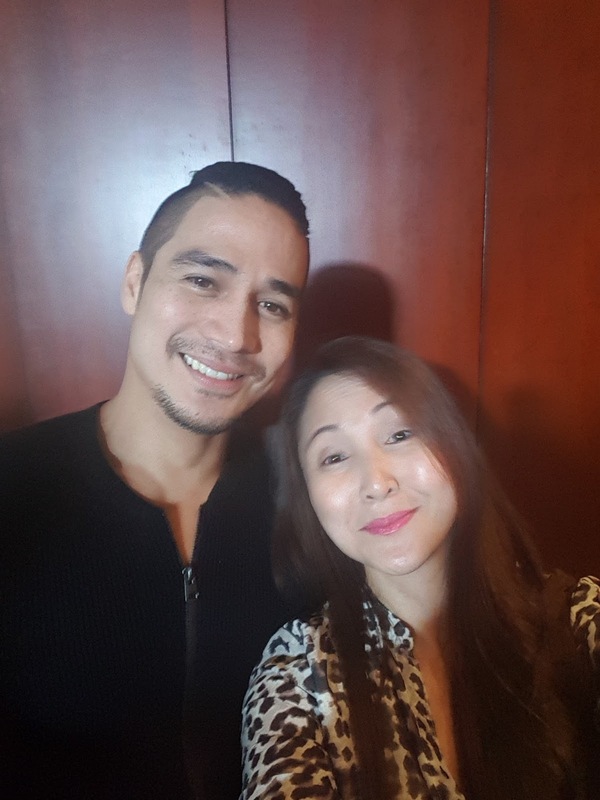 Piolo spent time with bloggers as he gave everyone a peek of what's instore for him this 2017. First he is the cover for Star Studio Magazine's January 2017 issue where you get to see Piolo's bachelor's pad. Secondly, he is thankful for the last 20 years of being in showbiz, in ABS-CBN. Third, he's having a movie with Yen Santos, entitled Once in A Lifetime. Fourth, he's excited for his upcoming teleserye. And last but most important of all, Piolo is celebrating his 40th birthday on January 12! He happily shared his gratefulness to God, to ABS-CBN, fans and all the people who made him a big star as he is now. I must say, that this night was a well spent night. 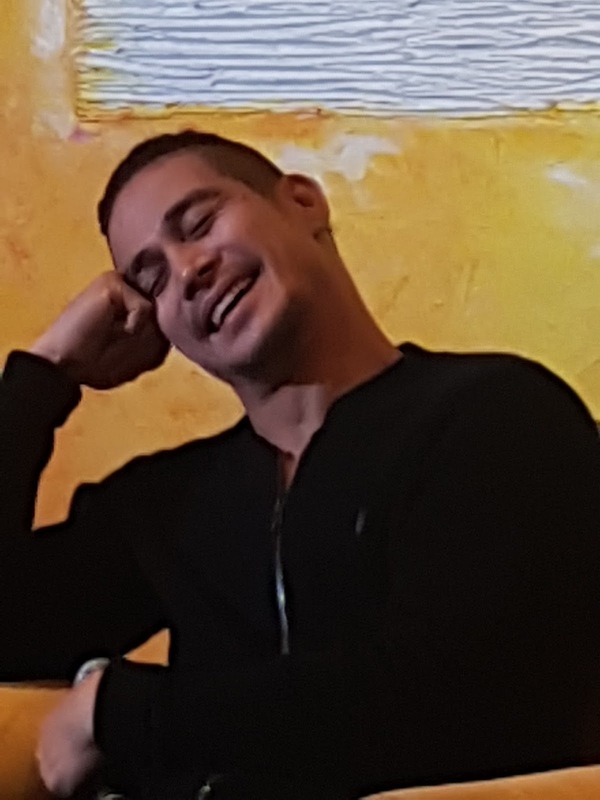 I've been wanting to see Piolo for the longest time but event invites usually coincides with family activities. As my first event for 2017, this is big for I LOVE YOU PIOLO!